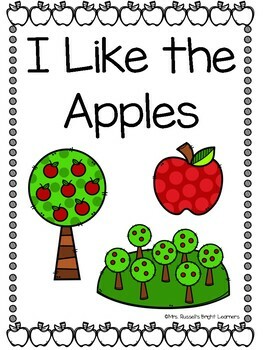 This product includes a student version that is easy to print and cut apart with 2 books per page. 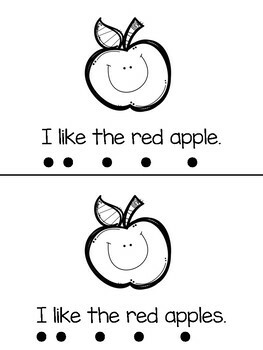 This also includes a teacher version to be used as a lap book or can be projected so students can follow along. 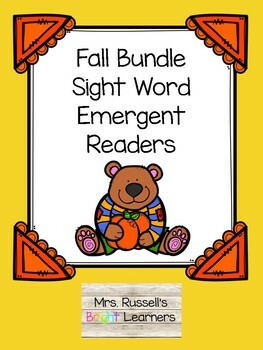 Be on the lookout for other sight word book bundles coming soon.